So I've been playing around with my make up regime recently after a meltdown about Primers - see here, I've tried and tested a fair few products but finally think I've found the perfect combination of products to see me through the summer and that will look even better when it comes to finally getting a tan. 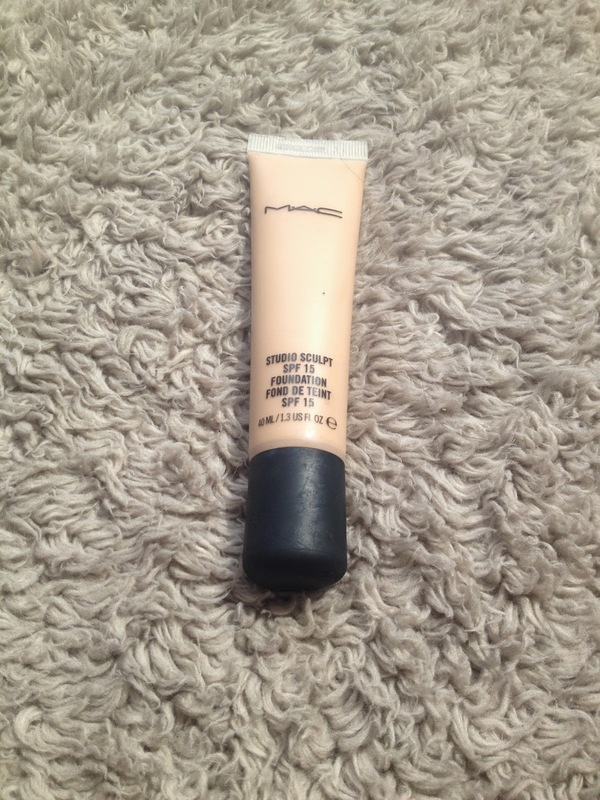 I was kindly sent a tester of M.A.C Skin Base Visage with a recent purchase and I have been using it non stop!! My prayers have been answered!! It doesn't feel greasy like most primers and it works so well with my moisturiser. Improving the longevity of my make up is a big deal for me as some shifts I start work at 7am and other times I finish work at 2am and this product is ideal. I'll definitely be purchasing the full size bottle when my 2 testers run out. 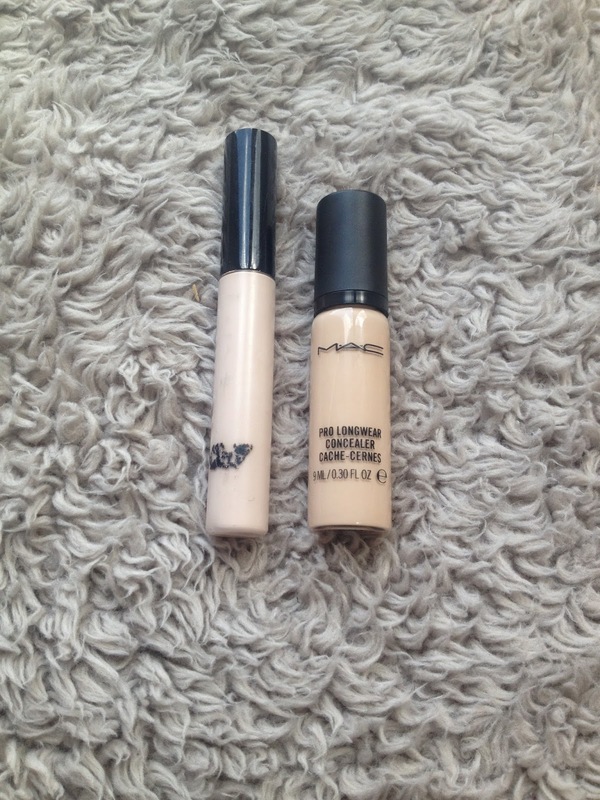 I usually switch between my Collection Lasting Perfection Concealer and my M.A.C Pro Longwear Concealer in NW15. 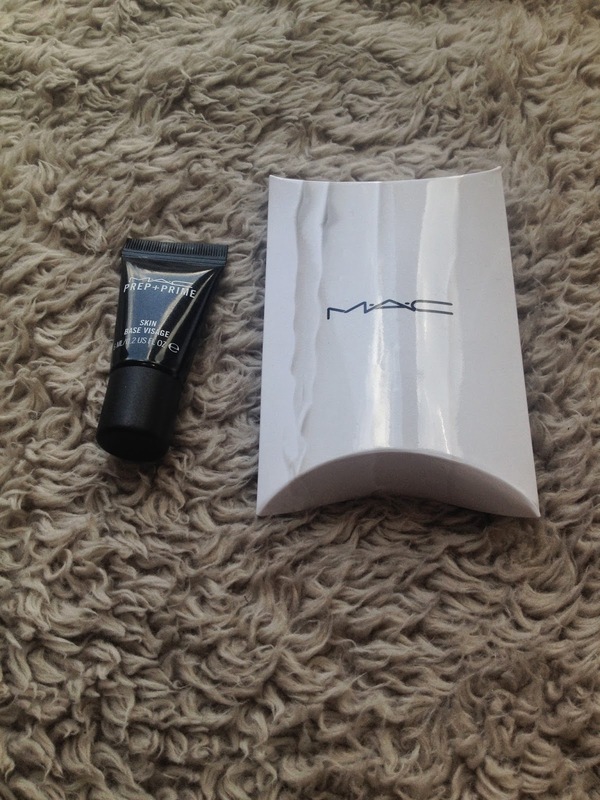 Both great products that really make an improvement with the look of my skin without even applying foundation. I personally prefer the Pro Longwear concealer as I find its more build-able than the Collection. Next is foundation, I'm currently mixing 2 products - naughty I know!! Maybelline FITme in the shade 120 and M.A.C Studio Sculpt in NW15 work so well together, I think I could've done with getting a darker shade in the Studio Sculpt however for the time being they work perfectly as a duo. Onto bronzer, I'm using Acessorize Baked Bronzer duo in Shade 1. It does have a gold shimmer running through it so if you're looking for a matte bronzer this probably isn't for you. It does a great job of giving that summery glow which I'm trying to achieve as the weather gets a bit warmer. 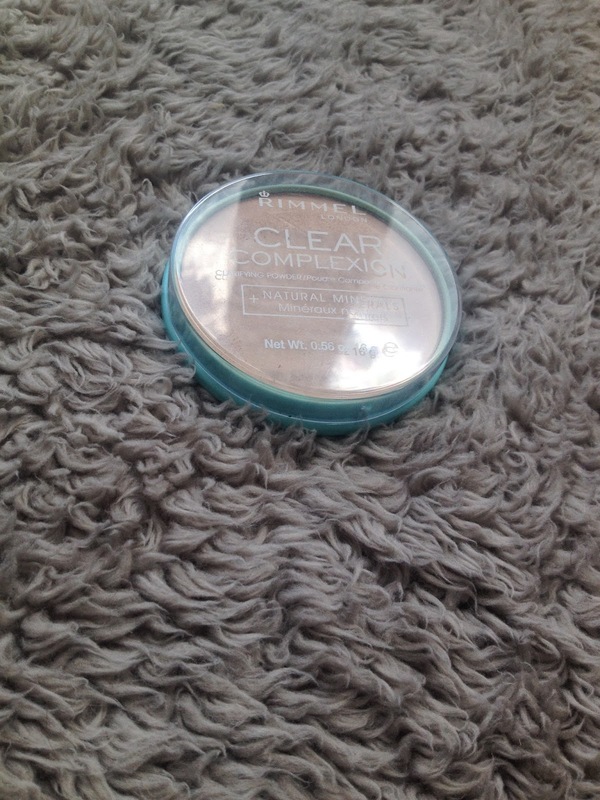 Next I give myself a quick brush over with the Rimmel Clear Complexion powder using my Real Techniques powder brush and all I can say is that this product works miracles. 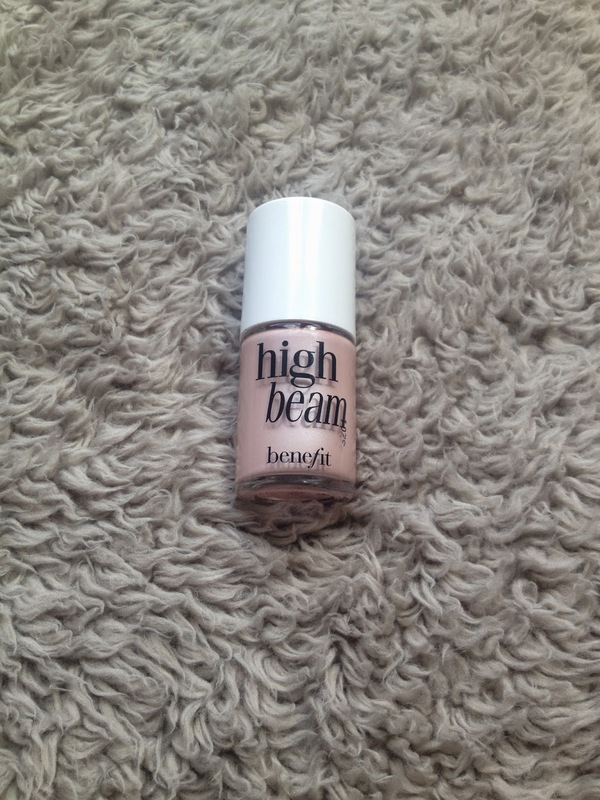 To finish off I apply my Benefit High Beam highlighter to the tops of my cheekbones, down the center of my nose and on my browbone. For more pictures and updates follow me on Twitter @charlrumsby.